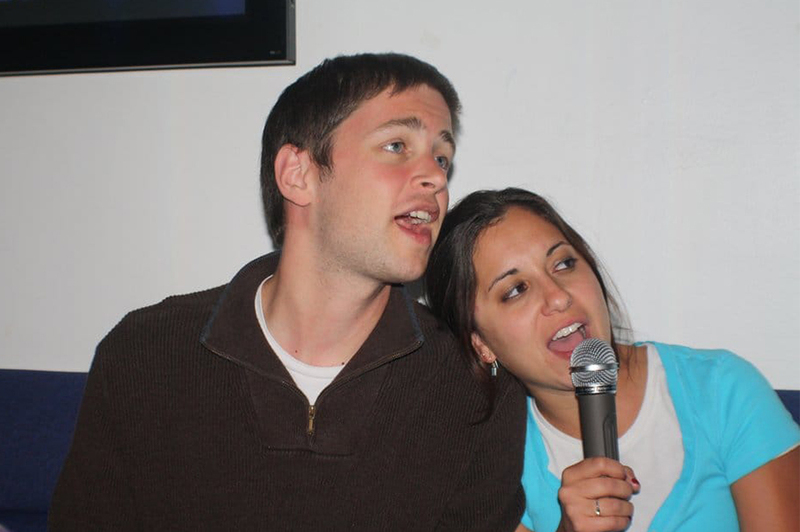 In search of a new favorite karaoke spot? Hoodline crunched the numbers to find the best places around Chicago, using both Yelp data and our own secret sauce to produce a ranked list of where to venture next time you want to show off your singing chops. 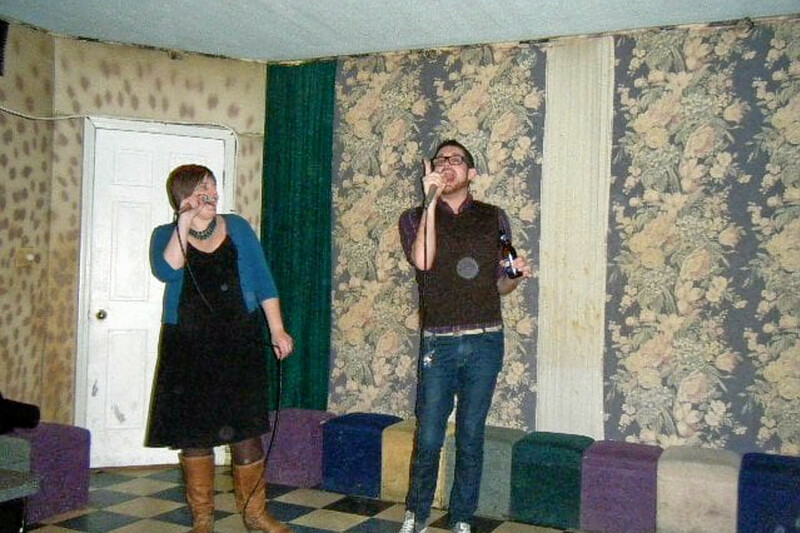 Topping the list is Lincoln Karaoke. Located at 5526 N. Lincoln Ave. in Budlong Woods, it is the highest-rated spot for karaoke in Chicago, boasting four stars out of 387 reviews on Yelp. This 21-and-over establishment offers private karaoke rooms along with a wide range of libation options. Beer, wine, signature cocktails and bottle service are all on offer. Reserve a room for $30 an hour for a minimum of two hours and bring your friends. Rooms can accommodate up to six people. Hungry? Grab some chicken wings, cheese fries or pizza. Visit the website for more information and a full list of offerings. Next up is Streeterville’s Murasaki Lounge, situated at 211 E. Ontario. With four stars out of 109 reviews on Yelp, the lounge and karaoke spot has proven to be a local favorite. Enjoy songs in English, Japanese and Korean in reservable karaoke rooms that charge $35 an hour on weekdays and $45 an hour on weekends. 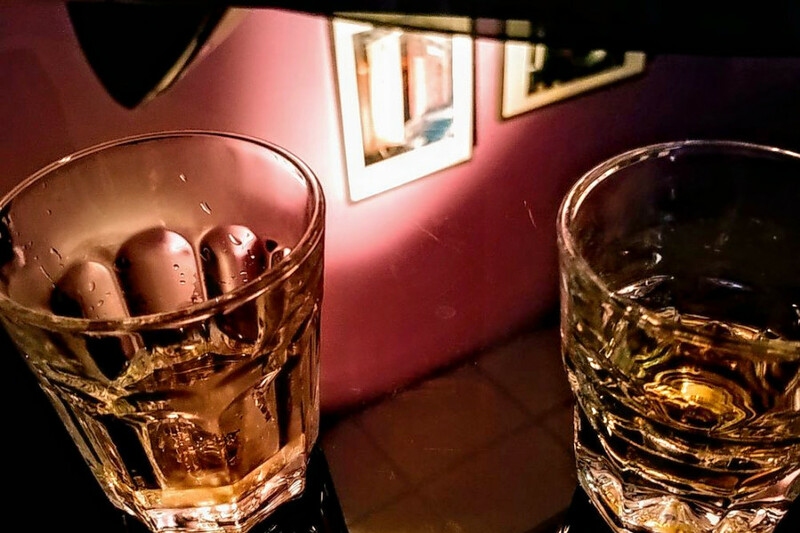 Drinks are not included in room rental, but offerings include a wide array of Japanese whisky, sake and signature cocktails. Otsumami, or traditional Japanese tapas, are available for snacking. Look for notable options such as edamame, miso soup, bite-sized pork dumplings and more. Check out the lounge’s website for more information. 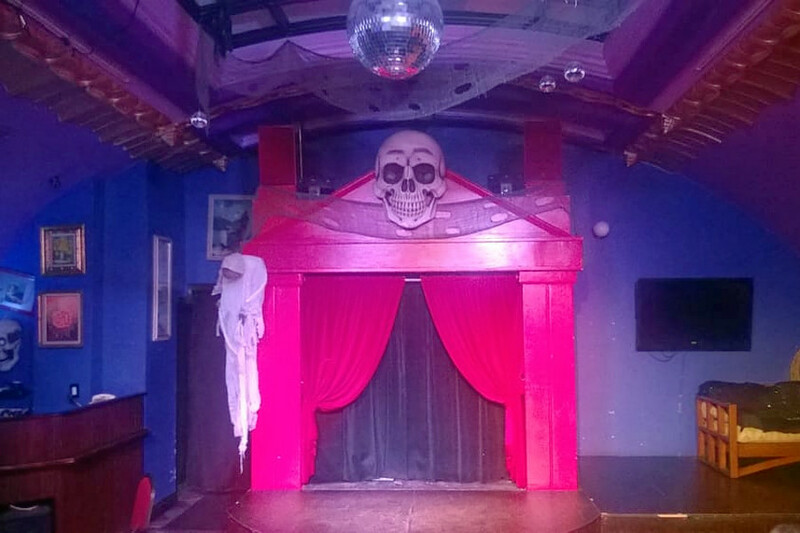 Andersonville’s Mary’s Attic, located at 5400 N. Clark St., is another top choice, with Yelpers giving the gay bar and karaoke spot four stars out of 84 reviews. Mary’s Attic is one of three businesses operated by the same group that also features Mary’s Dining Room and Andersonville Brewing. The attic is located above the dining room and was named one of the Greatest Gay Bars by OUT Magazine and hosts themed parties Wednesday-Sunday. Here’s the menu. Karaoke Restaurant on the far north side is another go-to, with four stars out of 77 Yelp reviews. Head over to 6248 N. California Ave. to see for yourself. According to Chicago Reader, this place charges $5 per person per hour for room rentals and offers libations and Korean small bites. Look for signature cocktails, sake, wine and beer to give you liquid courage.